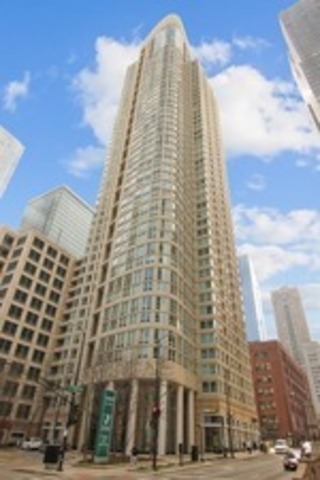 I would like more information about 345 North Lasalle Street, Unit 909. Directions: Dearborn or Clark to Kinzie, west to building. No parking in circle. No street parking 4 to 6 pm.